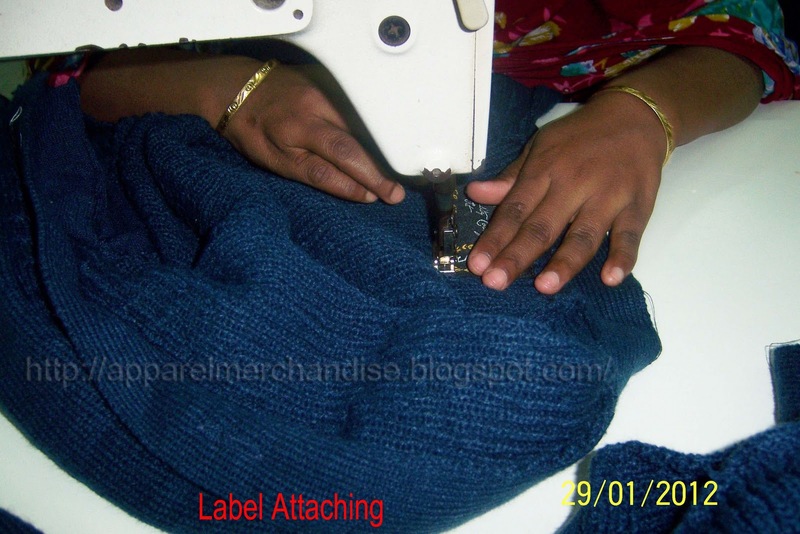 Summery of full process for Making a Sweater. 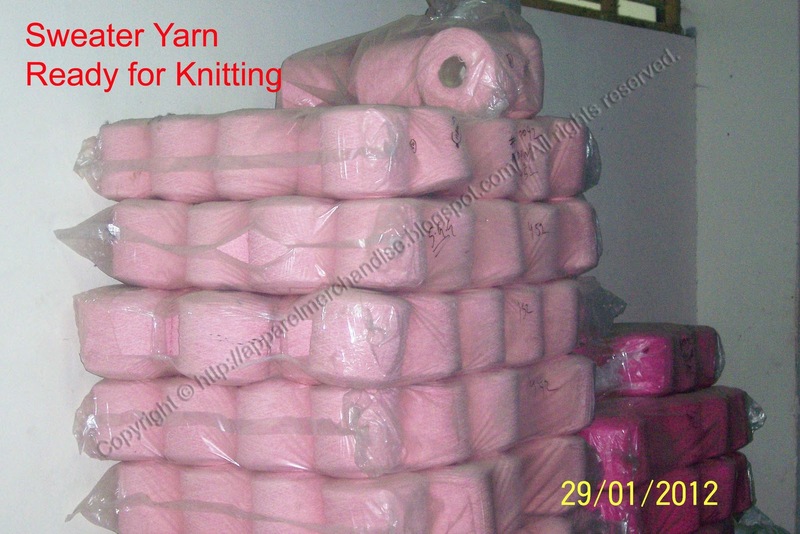 1st step: Yarn Purchase - As per buyer requirement we will purchase the yarn from yarn supplier. 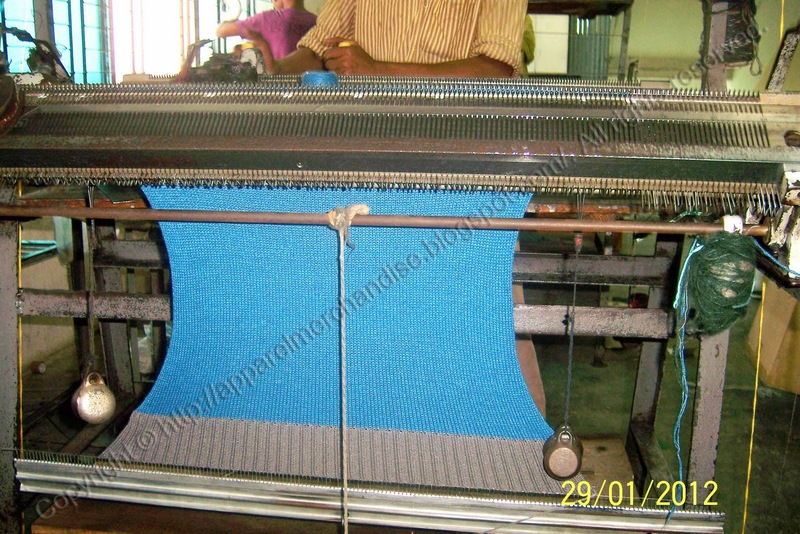 It can be local or foreign yarn. 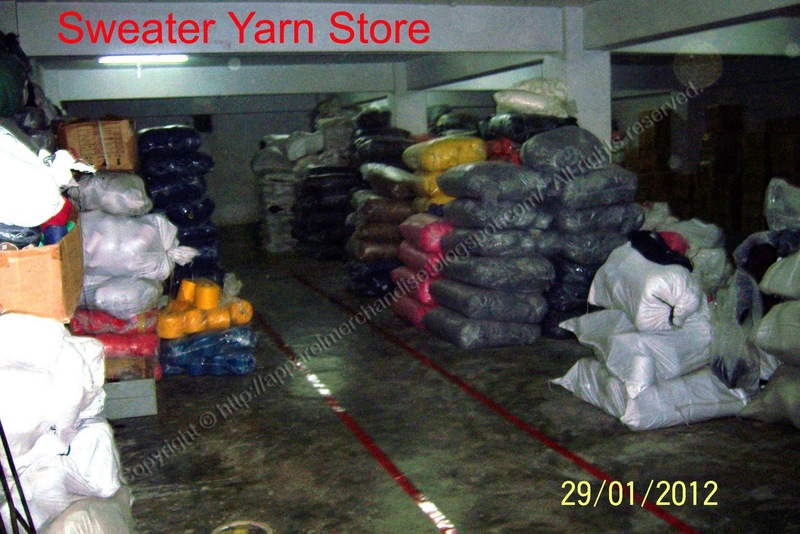 Before purchase the yarn we must need clear idea regarding the wastage percentage of the each types yarn. 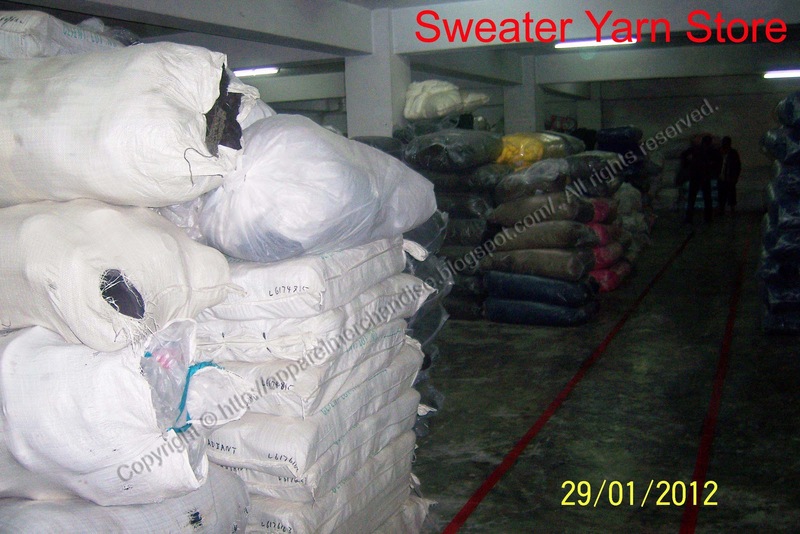 Normally the wastage percentage of cotton & acrylic is 5% to 7% and for the Viscose, Spandex, Wool etc is 10% to 12%. 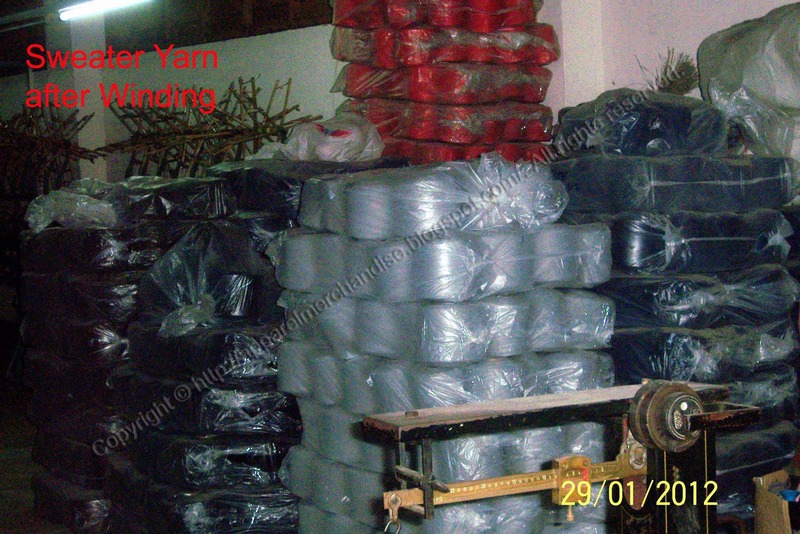 After in-house the yarn we should store yarn by their types & count. 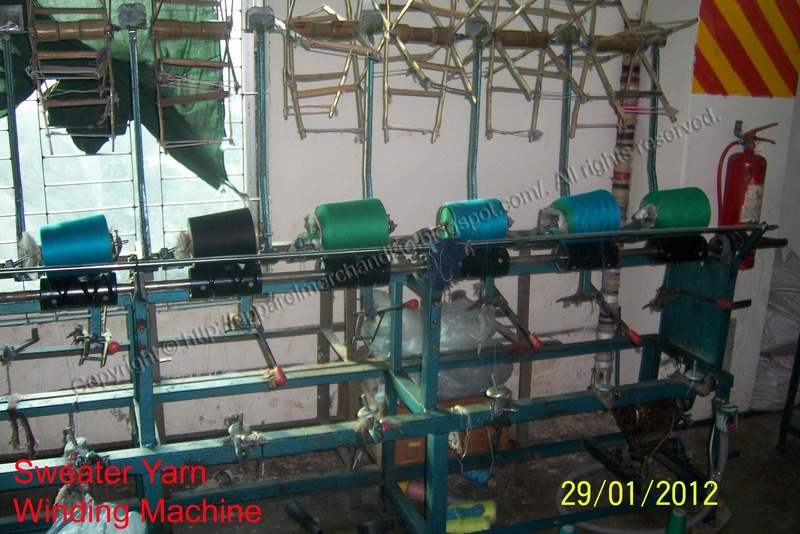 2nd step: Winding Section - After receive the yarn from supplier we need to winding these yarn by coning machine for knitting production. We should also take care here from mix-up the yarn. 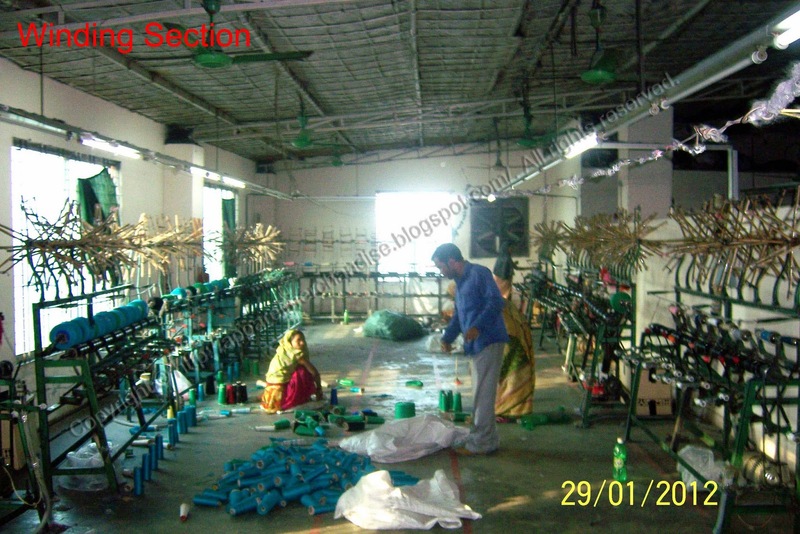 3rd step: Yarn distribution Section - After winding the yarn it goes to yarn distribution section for distribution the yarn to the knitting floor. 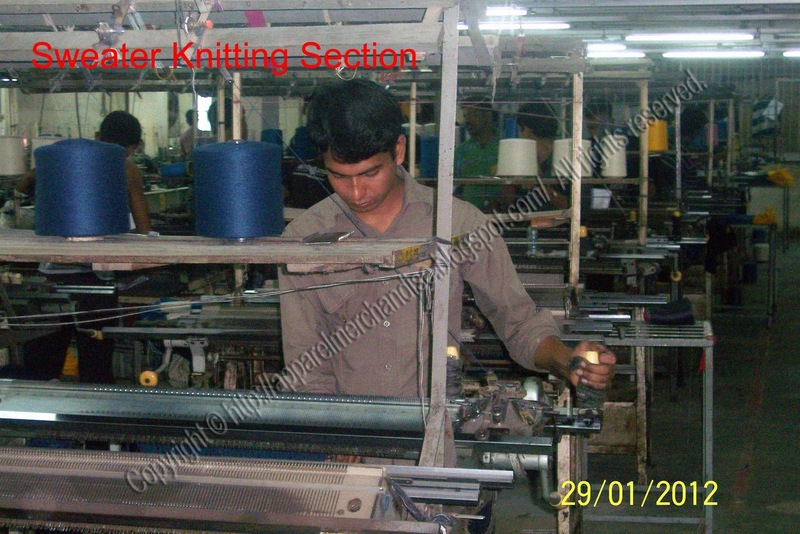 Here we must ensure that, the correct yarn is distributing for correct gauge knitting machine. 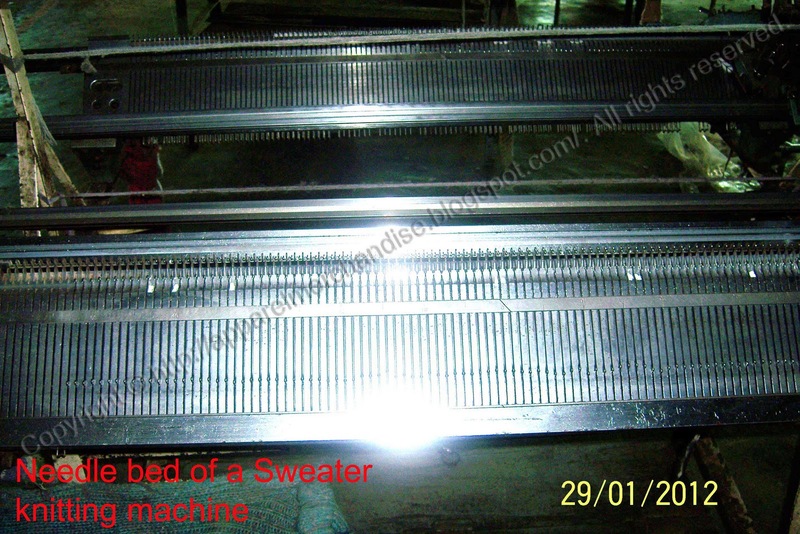 4th Step: Knitting Section - In Knitting section we should knit the body, sleeve etc of the sweater by knitting machine. 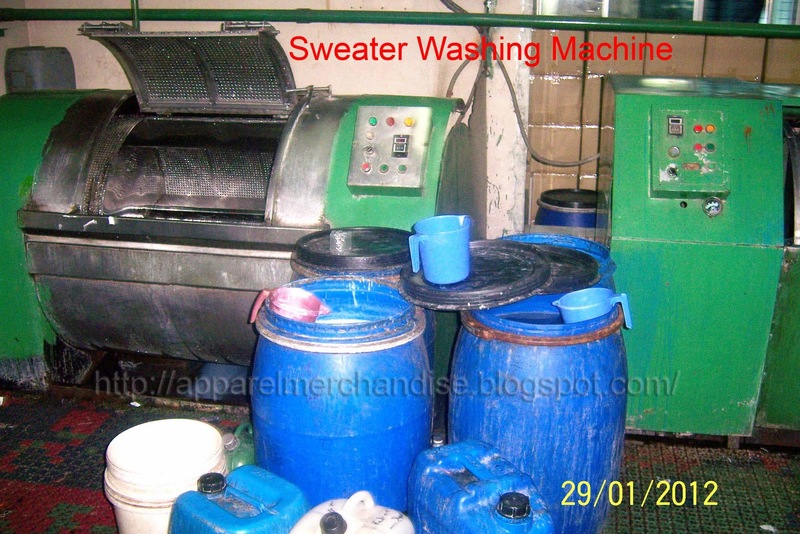 The operators of knitting machine are called as knitting man. 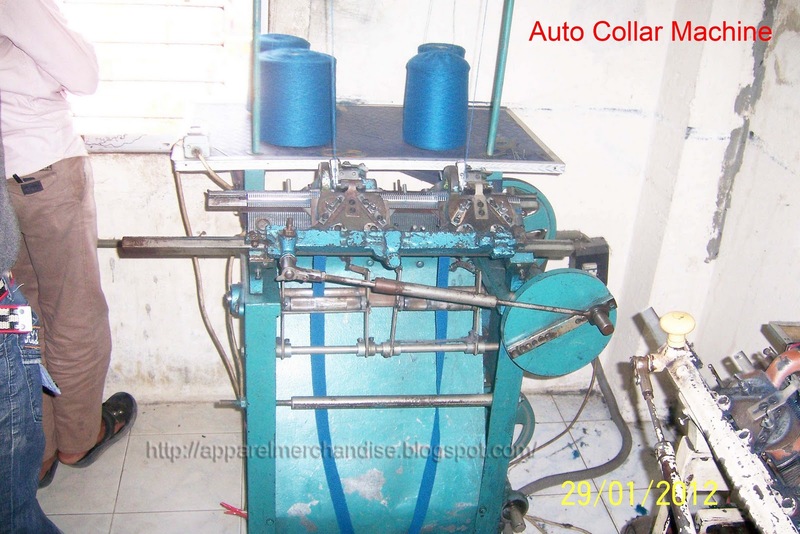 If the sweater is with placket then we will make the placket by auto placket machine. 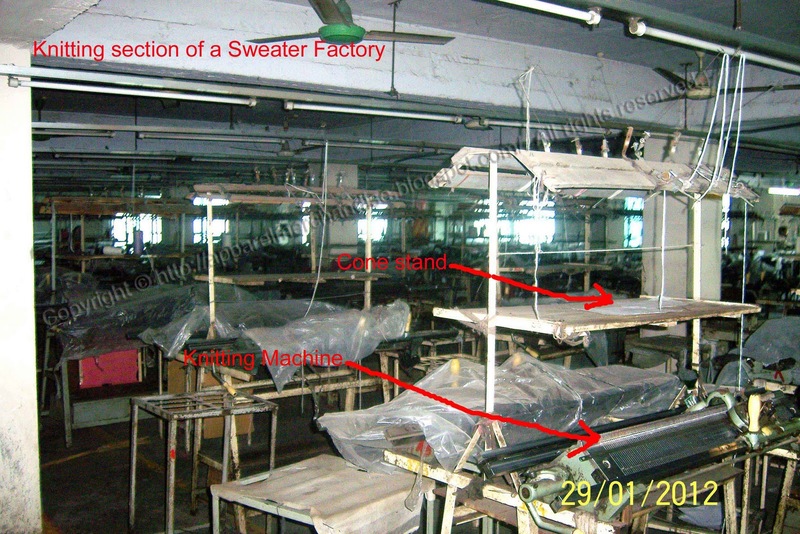 5th Step: Knitting Inspection Section - After knit the body parts, it will be inspected by the Q.C team in the inspection section. 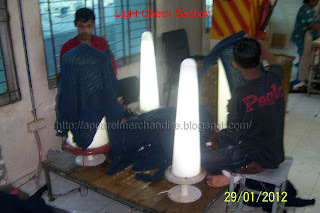 6th Step: Linking Section - After pass the Q.C check, the body parts will be goes to the Linking section. 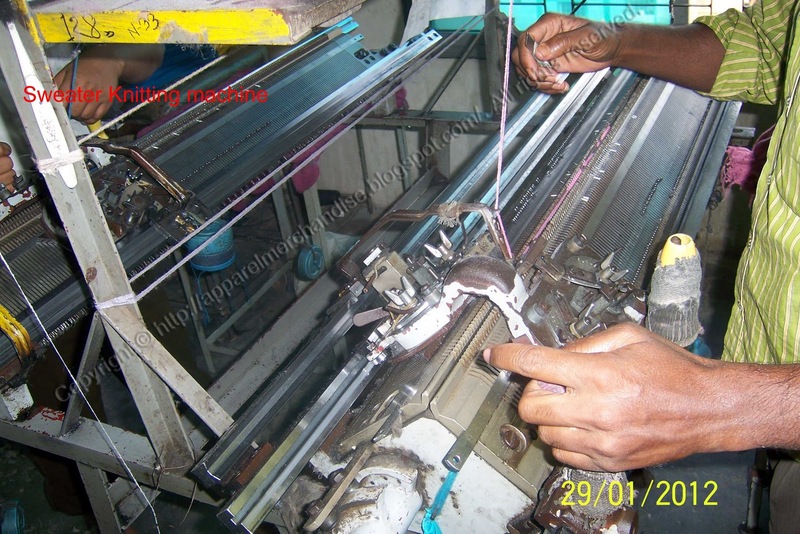 In this section we join the front part, back part, sleeve etc with the Linking machine. 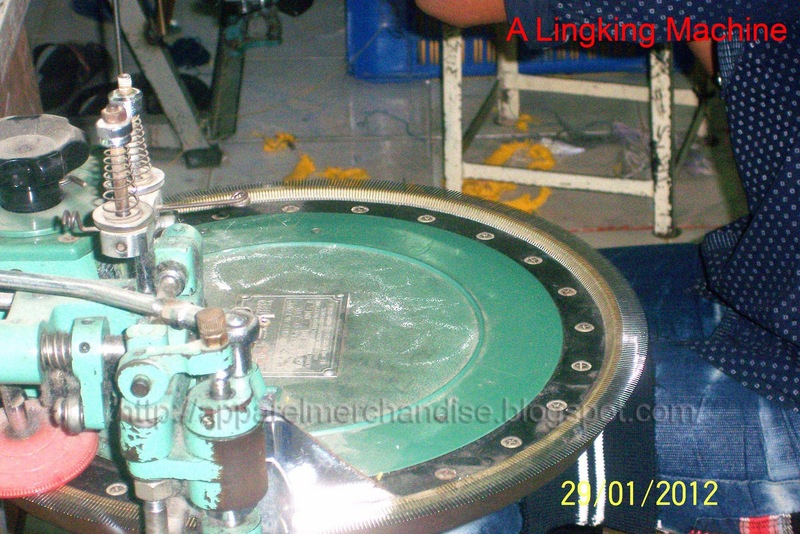 7th Step: Linking Inspection Section - After linking the body parts, it will be inspected by the Q.C team in the inspection section. 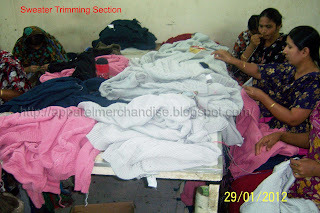 8th Step: Trimming section – In this section the body will be trimmed. 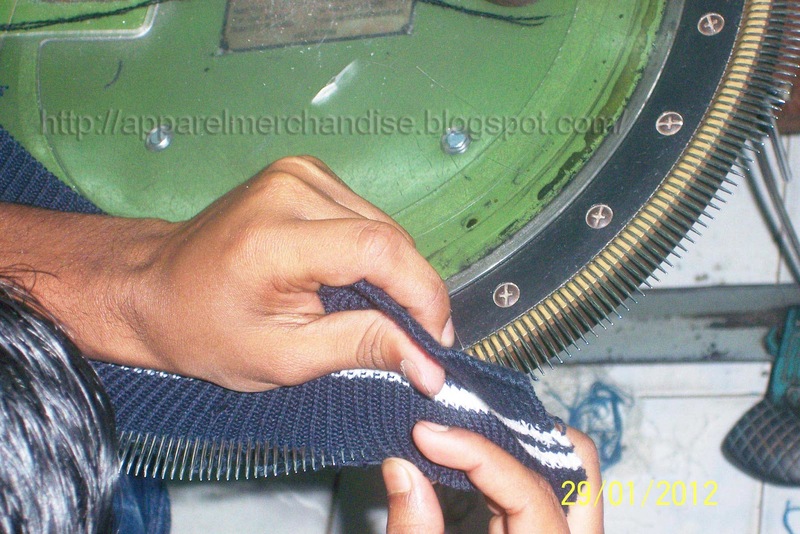 9th Step: Mending section – From trimming section it will be goes to mending section for mending. 10th Step: Light check section – After mending, the body goes to Light check section for light checking. 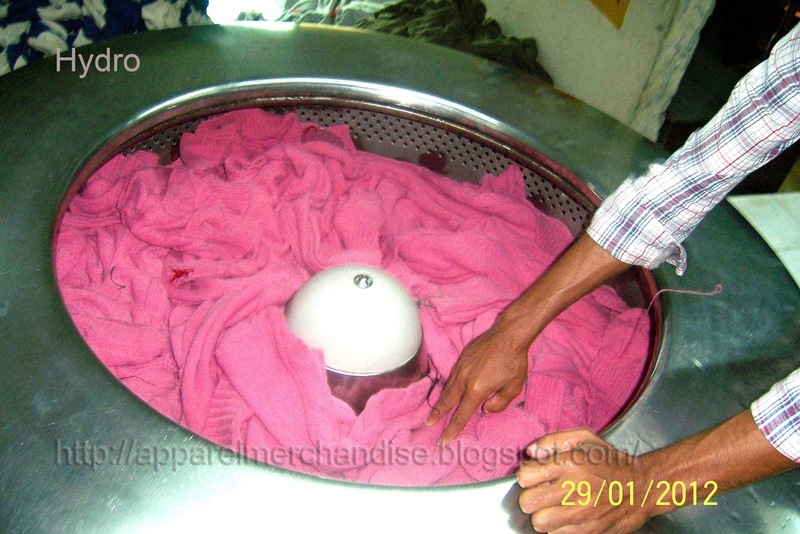 11th Step: Wash section – In this section we washed & dry the sweater. 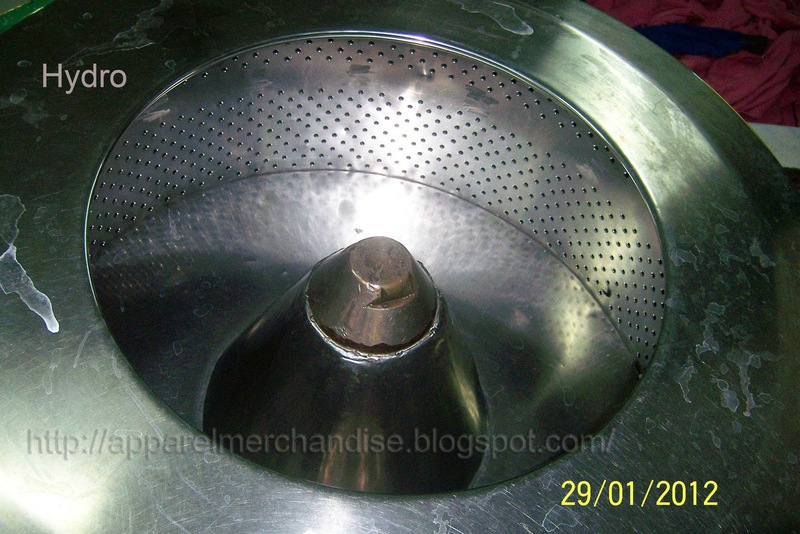 Then we send it to the Iron section. 12th Step: Iron section - Here we iron the body. 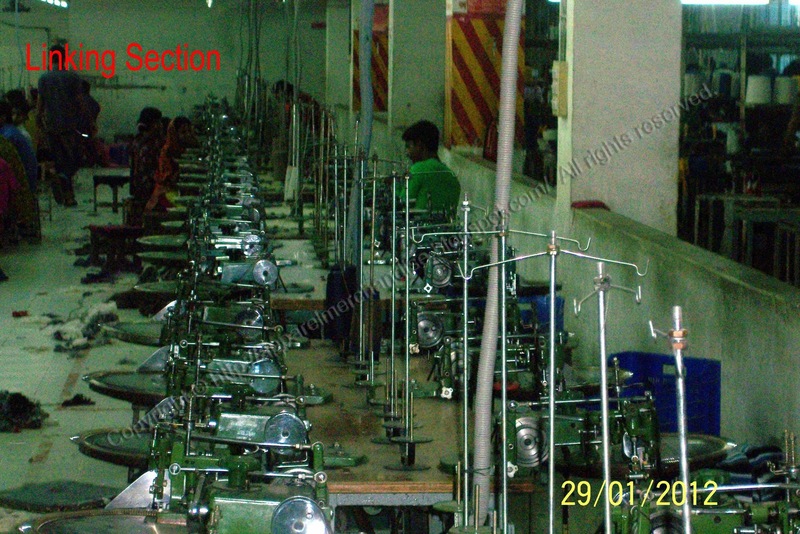 13th Step: Iron inspection section – After ironing the body we inspect the iron quality in this section. 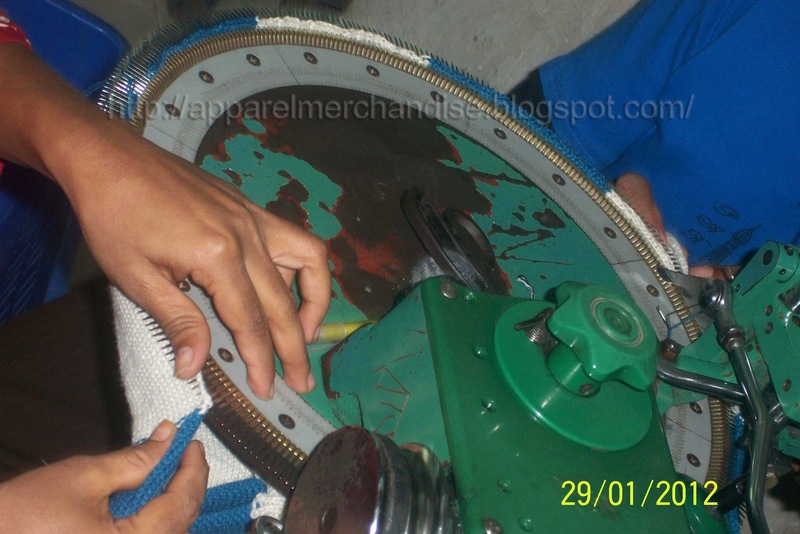 14th Step: Label attaching section – After iron check we attached the label with the body by sewing machine. 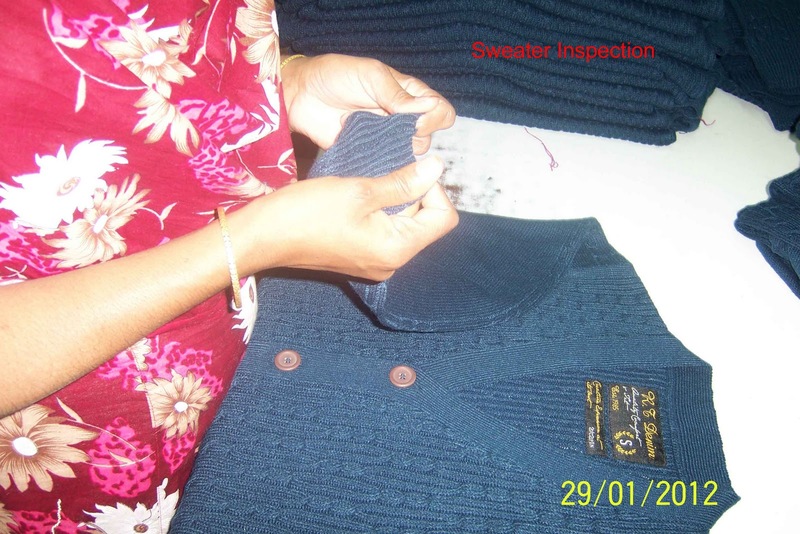 15th Step: Quality Section – After attached the label with sweater, quality team check all over quality. It’s called final quality. 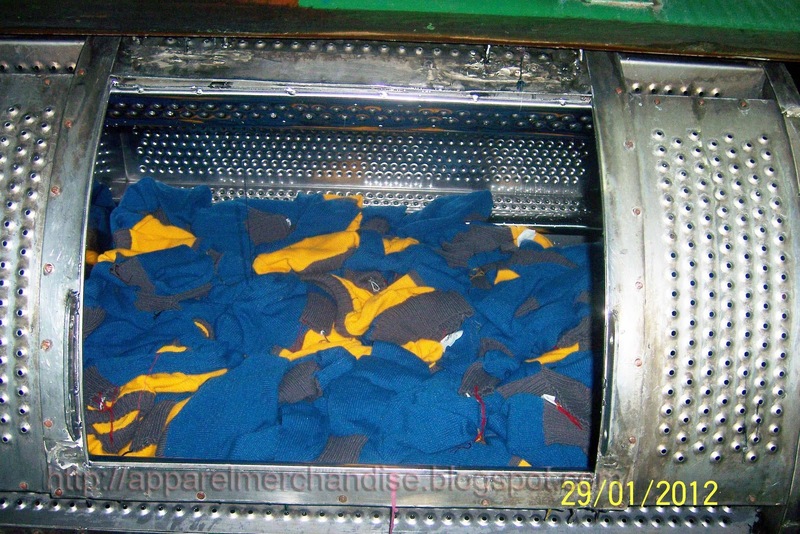 16th Step: Packing section – After the final check we sent the sweater to packing section for poly & carton. After make the carton ship out the goods. Nice article. 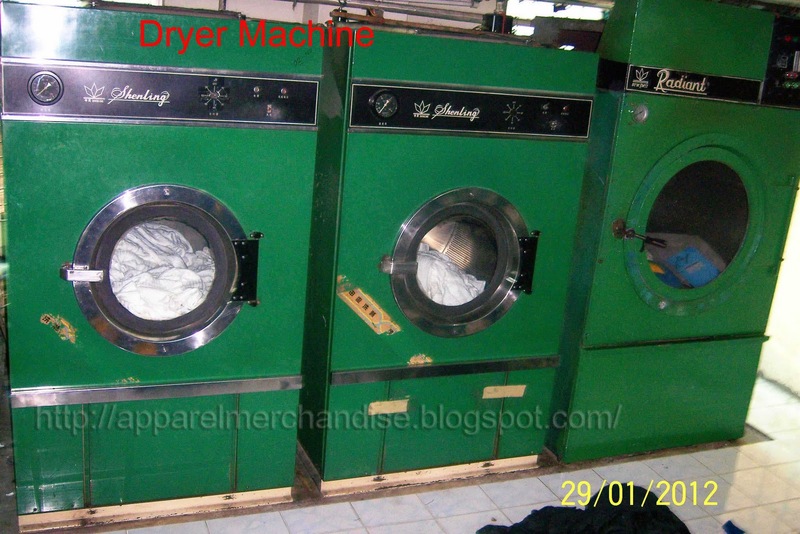 Thanks a lot Mr. Bipul for this type helpful articel. Sequence are not right. Pls edit. Can you please help me to make it correct. 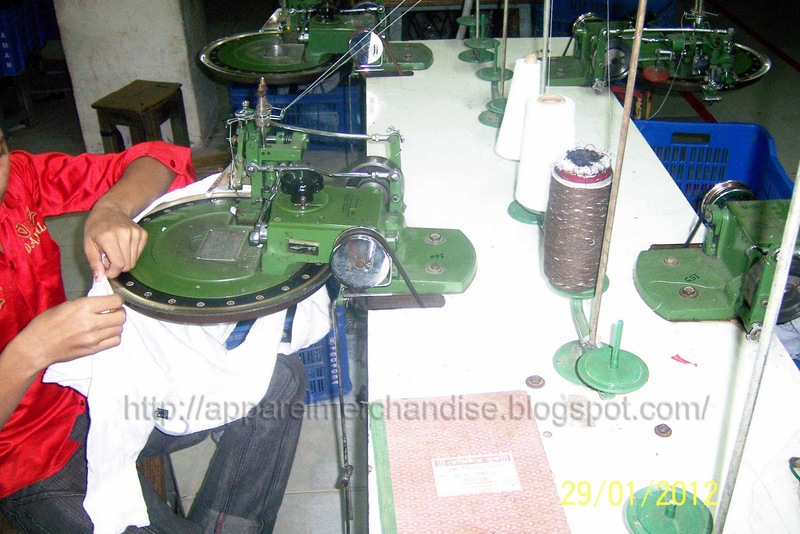 Its help us(new comer) a lot. 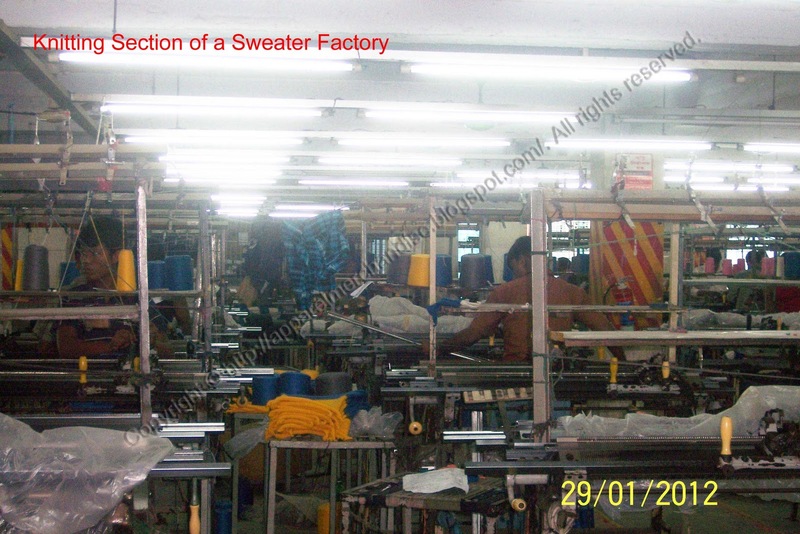 Is the sweater will be not ready for shipment if there is no PQC? What do you think? Please let me know.